Currently more Bluetooth receivers had hit the market, but it just a Bluetooth receiver only that can receive and output signal quality is similar with CD level when its audio soucing is enough better like as lossless format. Do you need more high solutiong wireless Bluetooth decoder? It should be better than those Bluetooth receiver. 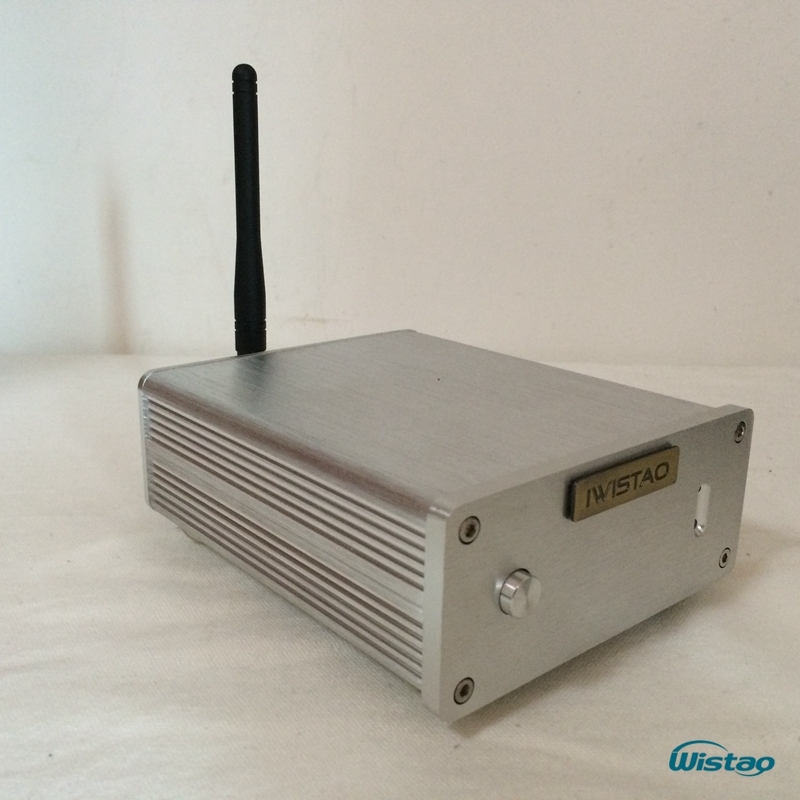 Now, we developed a Bluetooth Decoder, which is based on Bluetooth 4.0 CSR 8670 and DAC AK4490. It had been hit market. 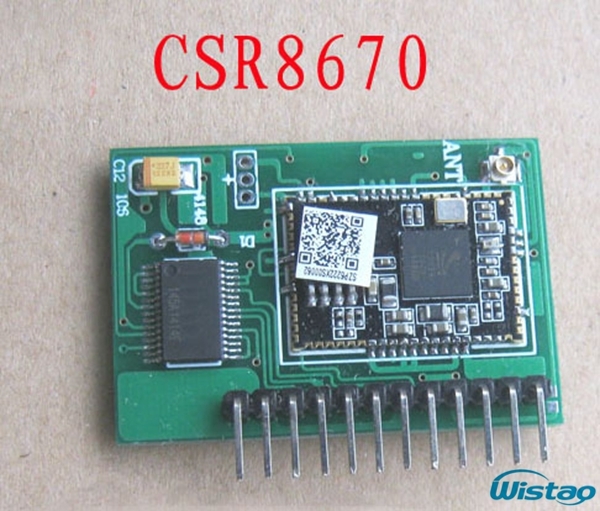 CSR8670 is one of the most stable, best Bluetooth chip, supports APT-X transmission. 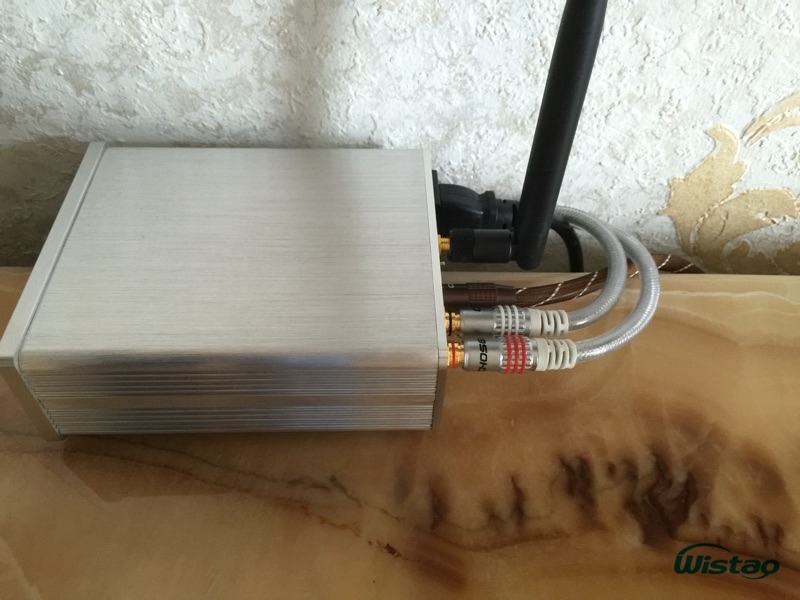 And AK4490 is a new generation Premium 32-bit 2ch DAC with new technologies, achieving industry’s leading level low distortion characteristics and wide dynamic range. The AK4490 integrates a newly developed switched capacitor filter “OSR Doubler” that greatly reduces sound degradation from noise shaping, achieving a flat noise floor up to 200kHz. 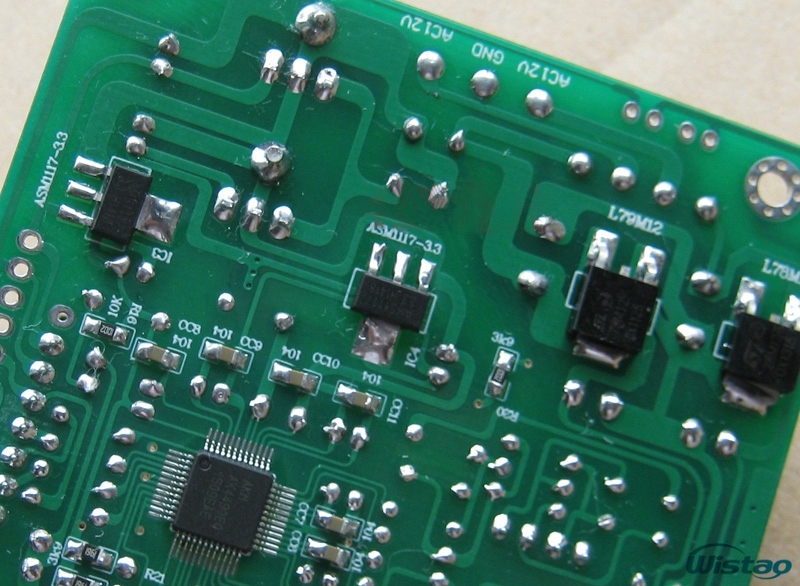 An innovative design technique utilizing a symmetrical layout for the left and right channels prevents signal quality deterioration, and a 32-bit digital operation block provides full 32-bit processing, making it capable of supporting wide range signals and achieving low out-of-band noise while realizing low power consumption. Moreover, the AK4490 has five types of 32-bit digital filters, realizing simple and flexible sound tuning in wide range of applications. 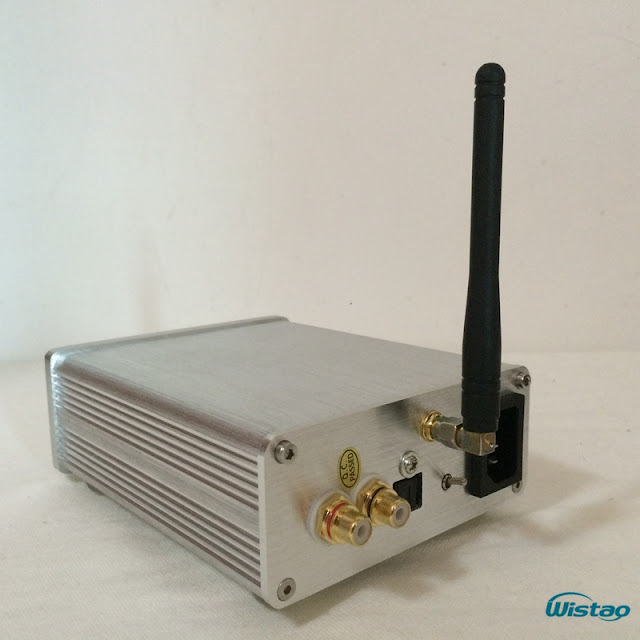 The AK4490 accepts up to 768kHz PCM data and 11.2MHz DSD data, ideal for a high-resolution audio source playback that are becoming widespread in network audios, USB-DACs and Car Audio Systems. 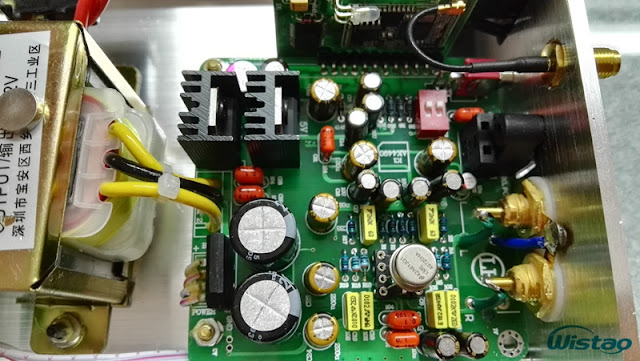 It is a high performance 32-bit stereo DAC that achieves industry leading level performance of THD+N (-112dB) for a voltage output with 120dB dynamic range. 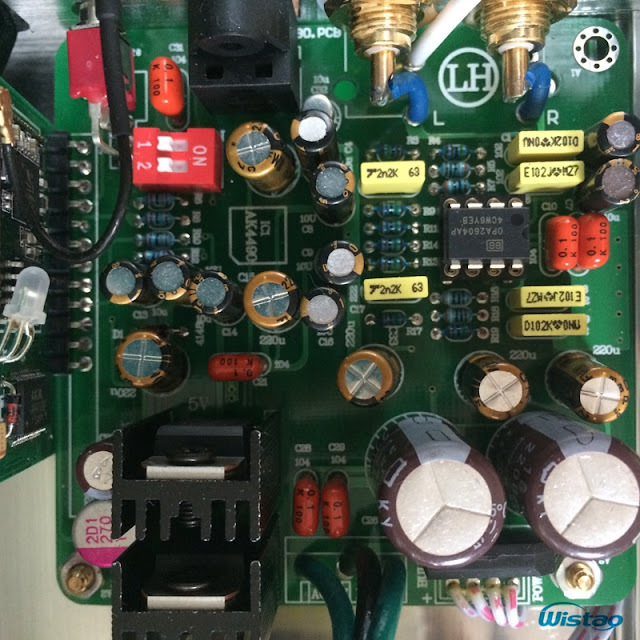 It is a member of the Audio 4 ProTM family that adopts a newly developed VELVET SOUNDTM technology and is the flagship product of a new generation 32-bit premium DAC called VERITA series. 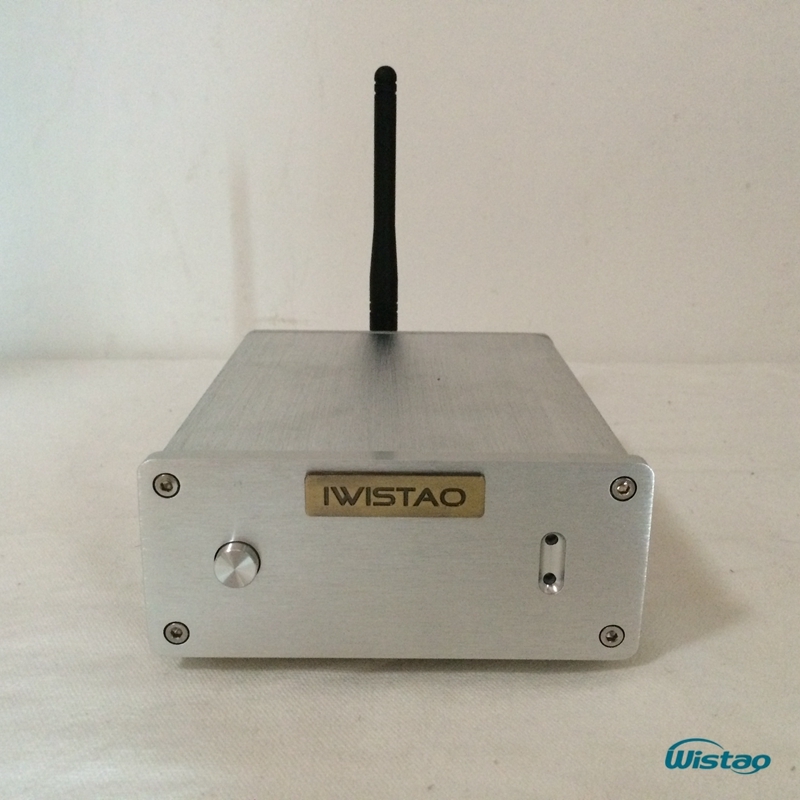 If do you think that the perfotmance of this Bluetooth decoder is far better than normal Bluetooth receiver? Actully, it is ture... 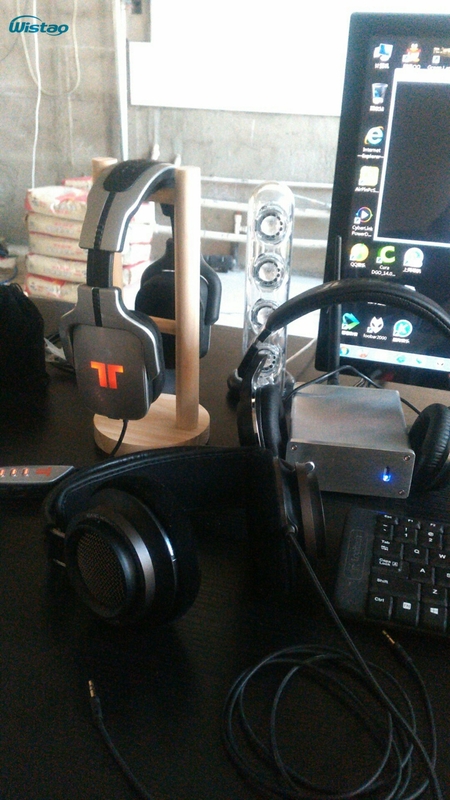 The Bluetooth 4.0 version CSR8670 of the unit implemented digital signal transmission thought wireless function, the digital to analog conversion of audio output used a professional decoder chip AK4490 to play that the digital signal is decoded into an analog audio signal, and finally OP amplified the analog audio signal and output it. At the same time, the unit is compatible with optical input, optical input devices can be connected to any other optical fiber output, such as televisions, set-top boxes, projectors, DVD player, CD player, sound cards and other digital computer.